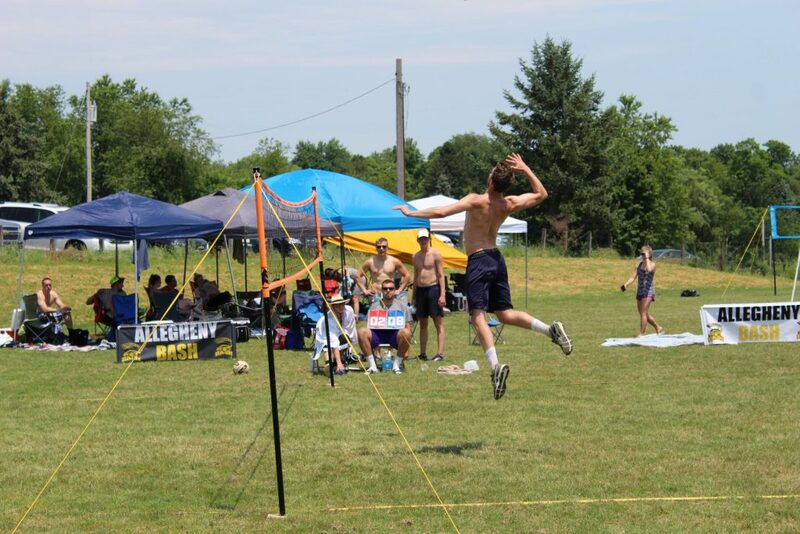 The directors of the Susquehanna Smash a premier grass volleyball tournament in Lancaster are thrilled to bring a high-quality volleyball event to the Pittsburgh Area. 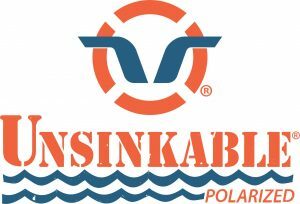 The Susquehanna Smash which is going into its 10th year has grown into one of the most successful outdoor grass volleyball tournaments in the country. The Smash was voted as one of the top “16 must play beach volleyball tournaments” by FloVolleyball.com. We know that volleyball is huge in the Pittsburgh and surrounding areas and felt that the area deserved to have a top-level event as well! 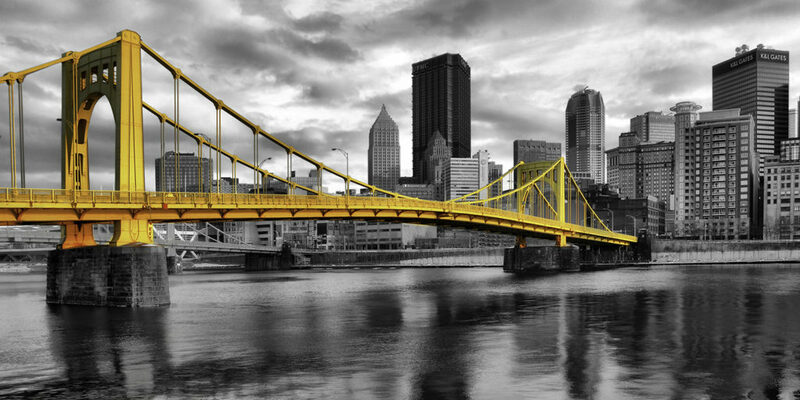 The Allegheny Bash will offer players of all skill levels an opportunity to play whether you are a beginner or seasoned pro the Bash as a division for you! The Bash will offer adult divisions as well as junior divisions along with coed and quads, so something for everyone! 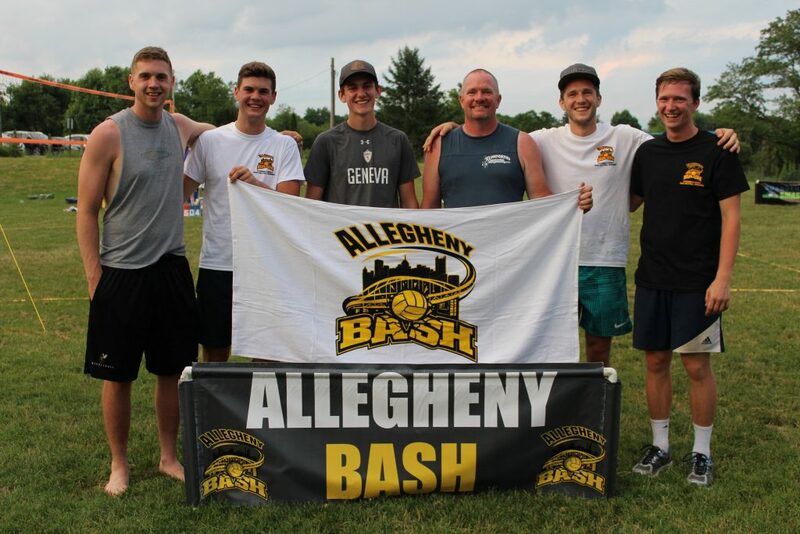 The Allegheny BASH is proud to announce that we will be paying out over $7500 in cash and prizes in 2019. Our goal is to increase this amount over the years as the tournament becomes more well known and accepted in the volleyball community. Our non-pro divisions will be competing for many wonderful prizes. The BASH will award prizes to the top 4 teams in each division and possibly the top 8 teams based on teams registered in that division. BASH APPAREL, BALLS, CHAIRS, COOLERS AND GIFT CERTIFICATES AND MORE!